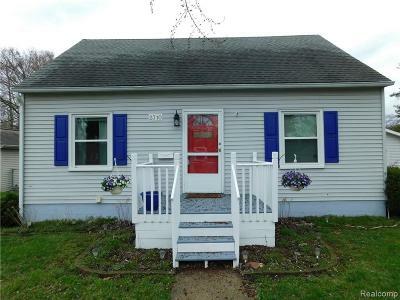 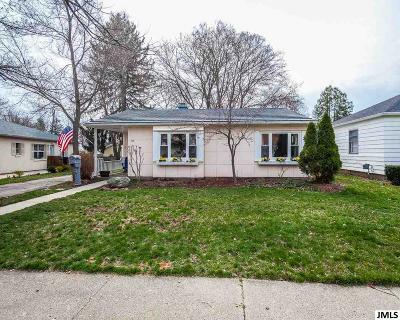 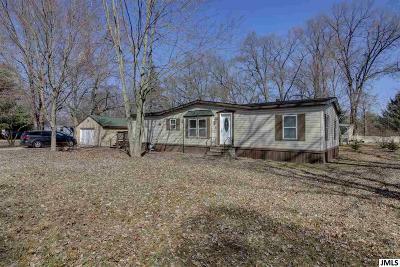 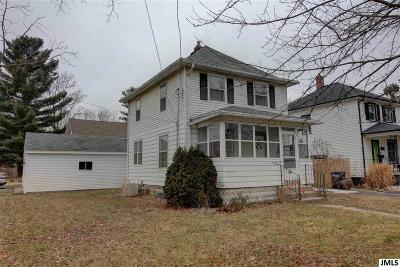 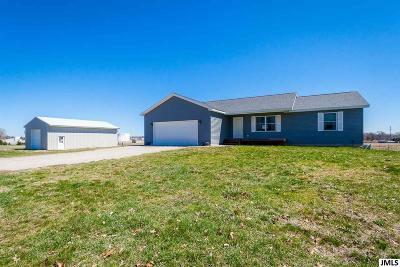 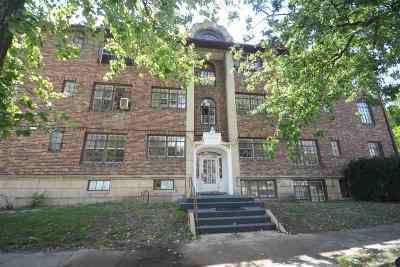 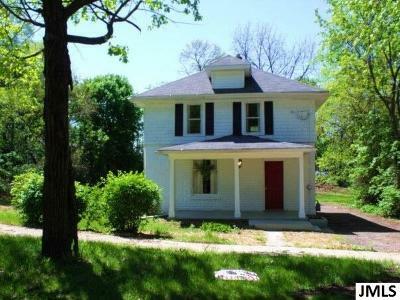 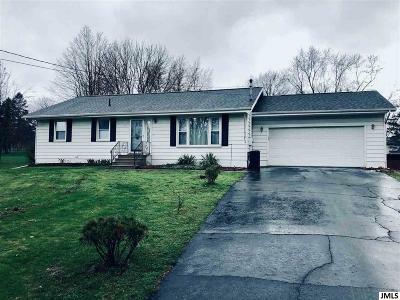 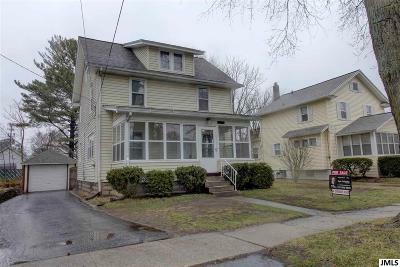 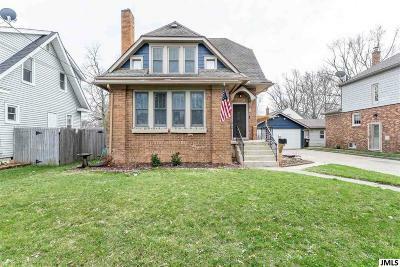 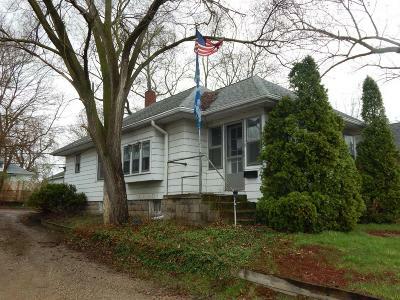 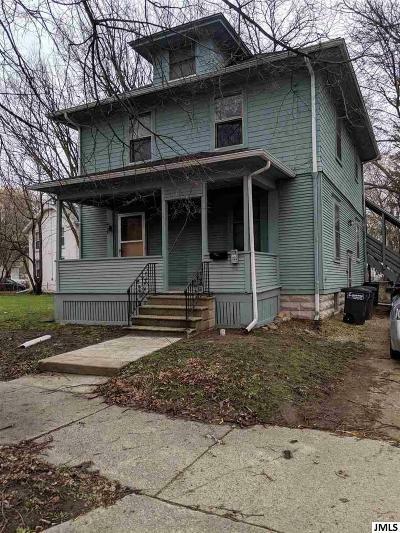 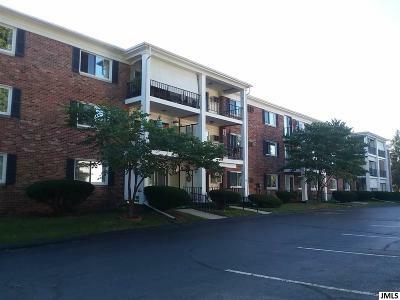 $39,900 Jackson, MI Courtesy of Era Reardon Realty, L.l.c. 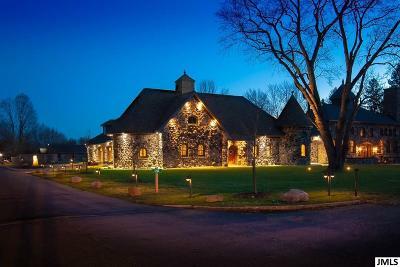 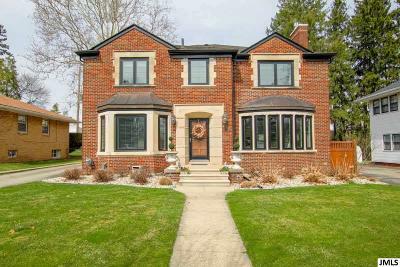 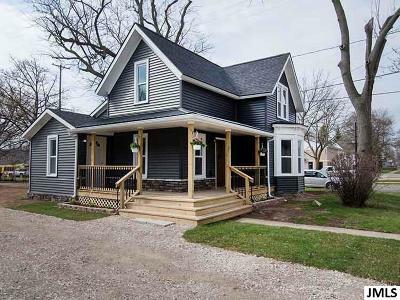 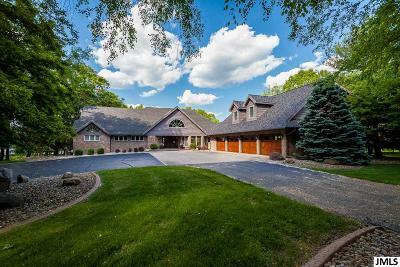 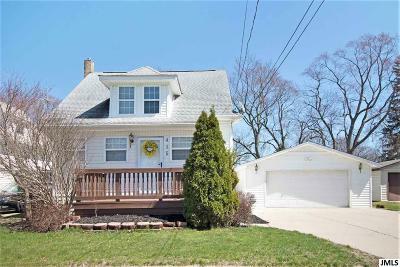 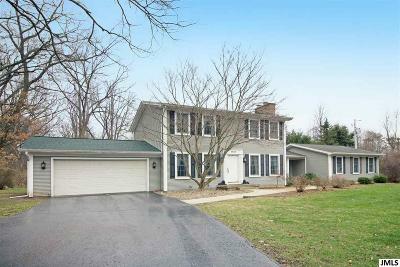 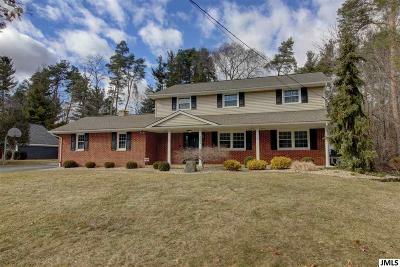 $1,999,900 Jackson, MI Courtesy of The Brokerage House, Inc.
$124,900 Jackson, MI Courtesy of Re/Max Mid-Michigan R.e. 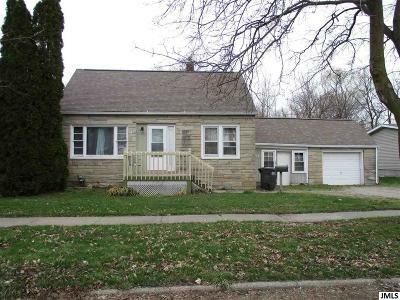 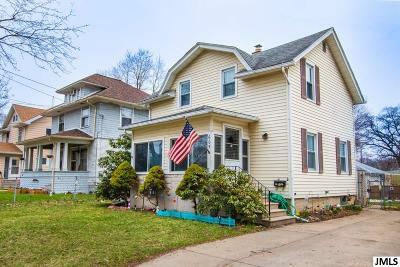 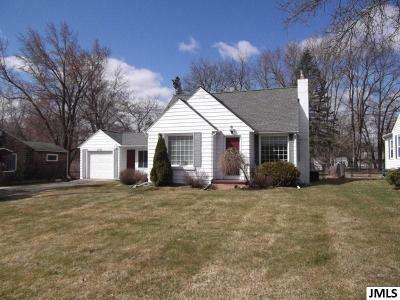 $129,900 Jackson, MI Courtesy of Era Reardon Realty, L.l.c. 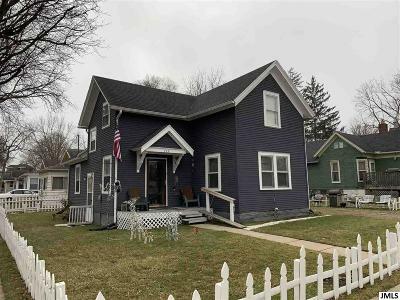 $545,000 Jackson, MI Courtesy of The Brokerage House, Inc.
$329,900 Jackson, MI Courtesy of The Brokerage House, Inc.
$245,000 Jackson, MI Courtesy of The Brokerage House, Inc.
$117,500 Jackson, MI Courtesy of The Brokerage House, Inc.
$54,900 Jackson, MI Courtesy of The Brokerage House, Inc.
$340,000 Jackson, MI Courtesy of Re/Max Mid-Michigan R.e.